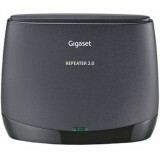 Range extension for Gigaset basestations. 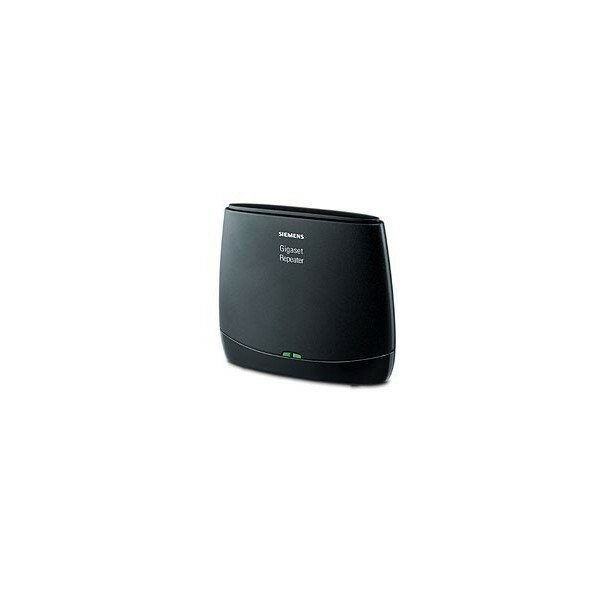 - Doubles the DECT range of the base station. 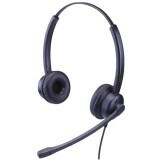 - Support of wideband calls. 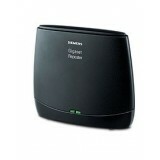 - Up to 6 repeaters per base station. - Handling of 2 active calls simultaneously. 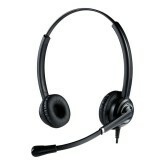 - Supports automatic handover of calls within the reception range. 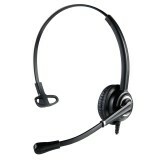 - Extends coverage also for other DECT/GAP cordless phones. 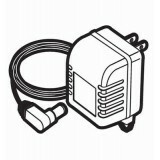 This practical accessory doubles the range of your cordless DECT phone for increased coverage and reception. 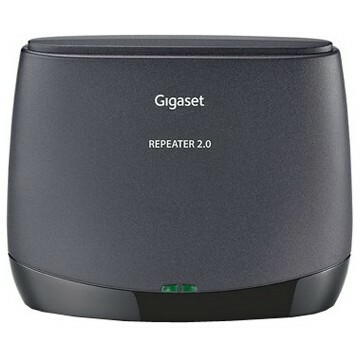 The Gigaset Repeater 2.0 is the powerful accessory that doubles the distance at which you can use your DECT cordless phone from the base station. 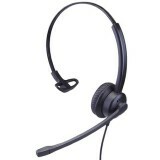 With secure DECT connections and support of wideband calls you can call and receive calls with even better reception in a much wider area. By installing up to six repeaters per base station the range of your cordless DECT phone can be dramatically increased to cope with large properties where wide coverage is needed. 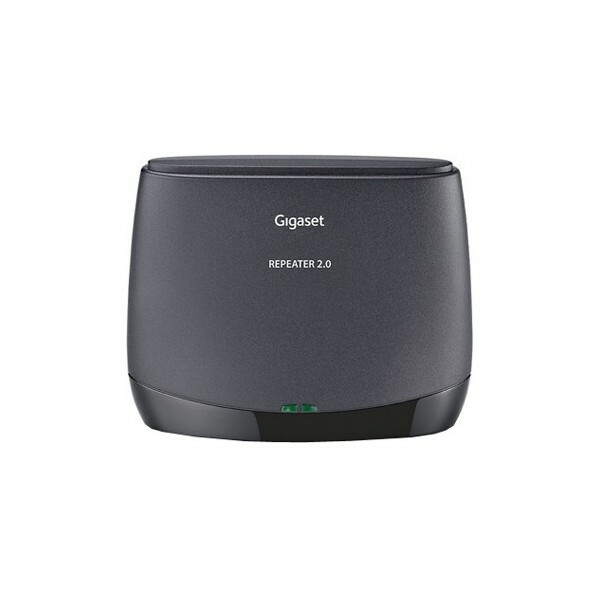 Siemens Gigaset N510 IP PRO Sistema VoIP DECT GAP monocella - fino a 4 chiamate simultanee e 6 accounts IP SIP. 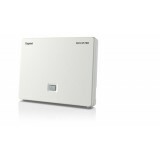 Gigaset N720 IP PRO, cella (stazione radio base) DECT IP POE (da abbinare a N720 DM, cella dect server manager). Prezzo promozionale. 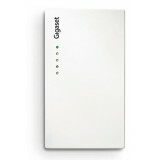 Da utilizzare in assenza di switch PoE su celle N720 Gigaset.